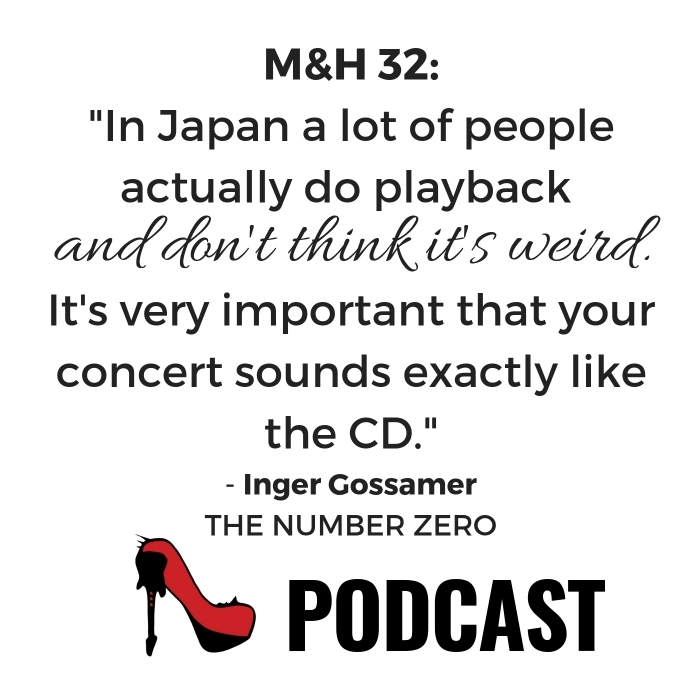 Pia went to Tokyo and back and tells us everything about it on this episode of the Metal & High Heels Podcast. 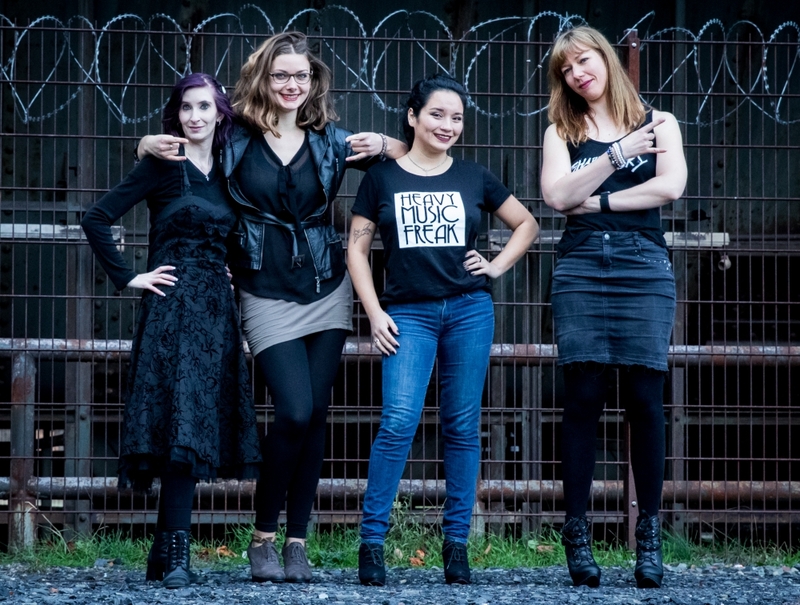 Listen to Kiki and Pia talk aboutabout Pia‘s adventures in the City Of Lights that include Pokémon, karaoke, and an interesting interview with THE NUMBER ZERO-singer Inger Gossamer. Inger aka. Hoshifune told Pia about her experiences living in Japan, what the upcoming THE NUMBER ZERO-album is going to sound like, and that she might write Japanese lyrics for the band’s music someday. Furthermore, they talked about the different musical subcultures in Japan and how singing and performing with autotune and playback are an everyday thing there. Sexism is apparently still very prevalent, as Inger said, which is an important topic to us at Metal & High Heels – as you can see we still need Feminism in the world. Recorded on August 29th, 2018. Have you ever been to Tokyo? Did you know THE NUMBER ZERO before? Tell us in the comments – and share this article! You can also send a short voice message to our Facebook page to have your voice played on the show! Or tweet at us: @metalhighheels! Don’t forget to subscribe – so that you don’t miss an episode of the podcast. 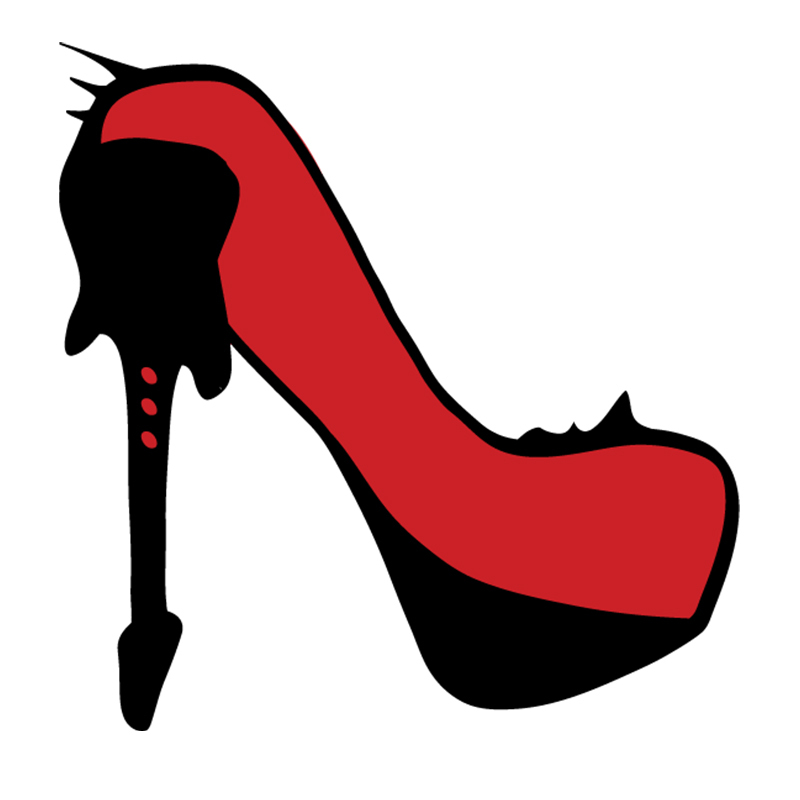 Subscribe now to the Metal & High Heels Podcast on iTunes, Stitcher, TuneIn, Acast or Spotify. Our awesome jingle is voiced by Kassandra Novell based on the song ‘Storm’ by her band MERCY ISLE.